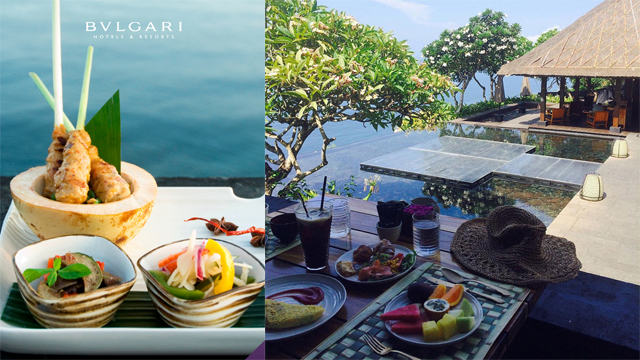 Bali Relaxing High Tea at Bulgari Resort Uluwatu is the Favorite Half Day Tour to enjoy the ocean view and the relaxing day from the busy day. It is presenting the delicious Afternoon Tea at the most stunning cliff-edge lounge bar in Bali. Perpect place to enjoy the nature and awesome the Bali side. The tour is approximately 7 hours. 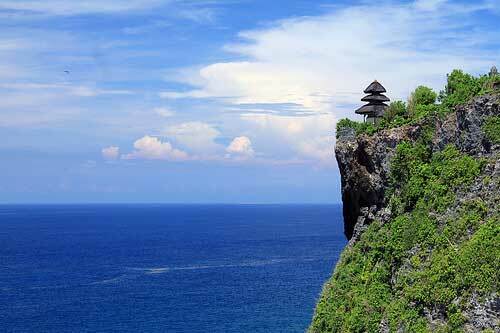 16.30 – Visit Uluwatu Cliff Temple. 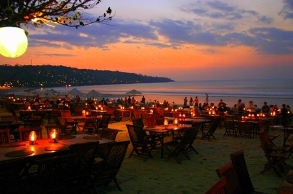 17.45 – Jimbaran Seafood Dinner and enjoy the Sunset. ULUWATU CLIFF TEMPLE : The temple (pura in Balinese) is built at the edge (ulu) of a 70 meter high cliff or rock (watu) projecting into the sea. Uluwatu Temple, one of six key temples believed to be Bali’s spiritual pillars, is renowned for its magnificent location, this temple also shares the splendid sunset backdrops as that of Tanah Lot Temple. JIMBARAN BEACH : Jimbaran beach and the famous Jimbaran Bay are located on Bali’s southwestern coast of the narrow isthmus connecting the Bali mainland and the Bukit Peninsula. The beach and the bay of Jimbaran offers small secluded areas, where tranquility and peace are the perfect antidote to a stressful world. INCLUDE : Private Air-Conditioned Car (no join), Entrance Fee, Parking Fee, English speaking driver, Petrol, Teatime at Bulgari, Dinner at Jimbaran. PICK UP COVERED AREA : Seminyak, Legian, Kuta, Nusa Dua, Jimbaran, Uluwatu, Sanur, Denpasar, Bali Airport. For the BEST OFFER package rate please fill the “additional massage” at the reservation form below. 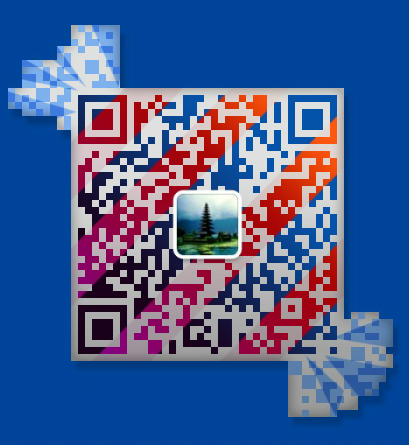 This entry was posted in Tour Packages and tagged bali tour. Bookmark the permalink.